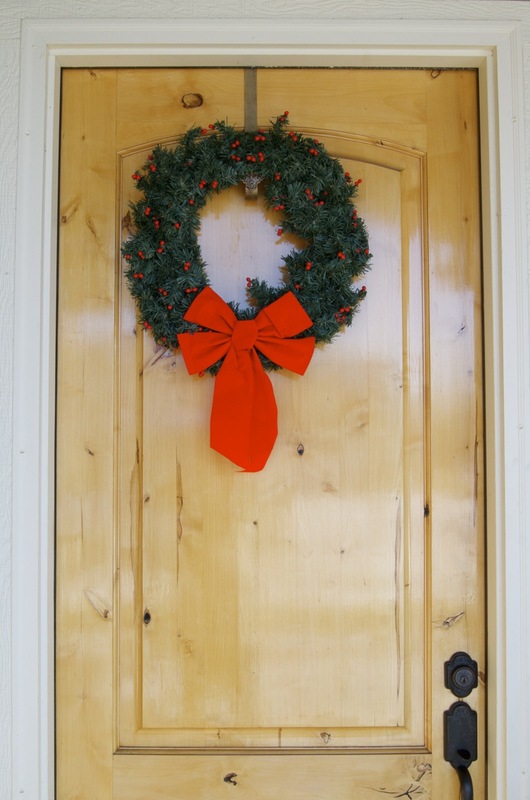 The Daily Wreath: Happy Christmas! Wishing people around the world experience moments of hope, love, and light today. Thank you so much for spending a moment of your time here with me.